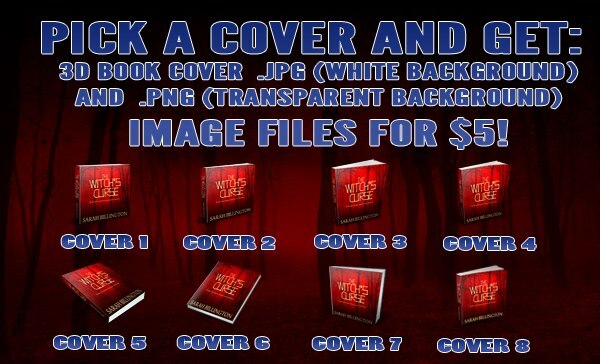 In conjunction with your vision, we will design three or more mock covers for you to choose from, and work to your specifications on your ebook's front cover. We specialise in vibrant, young adult, contemporary, saucy erotica and thriller book cover art. Click here for more custom covers. We are happy to design spine and back cover art as well for an additional cost. Looking for that already designed cover that is the perfect representation of your novel? Well you might find it here. Pre-designed covers are only $50AU. Click here for pre-designed covers. to make it standout? Try 3D!